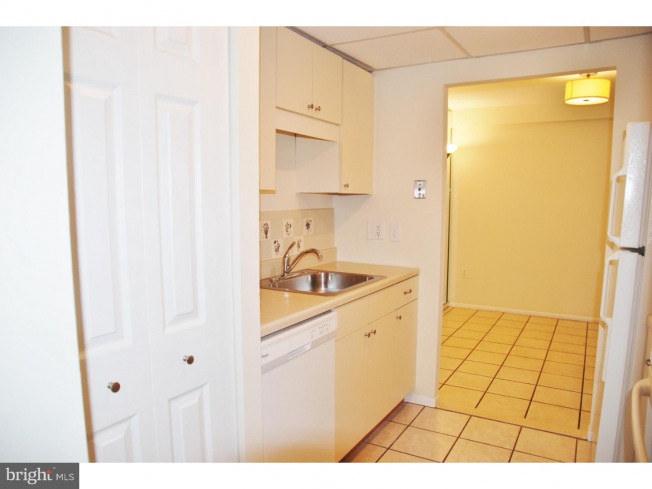 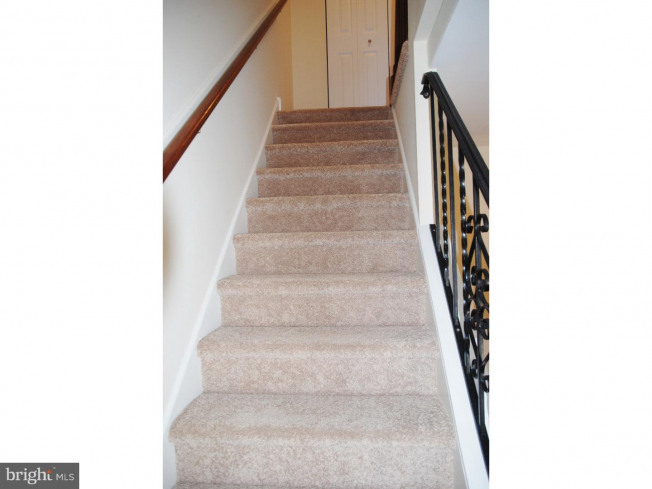  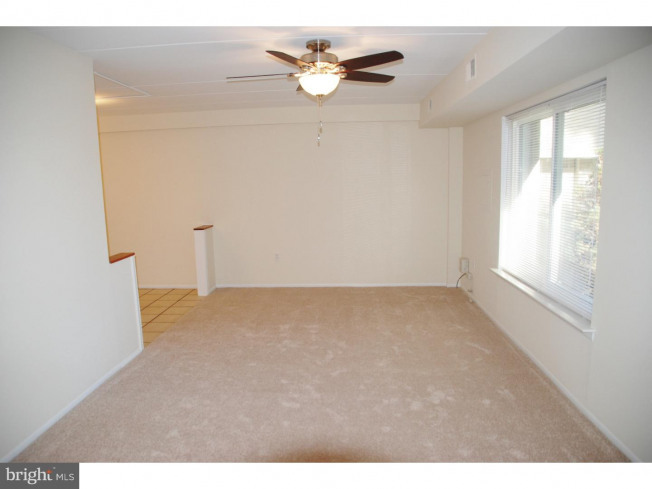 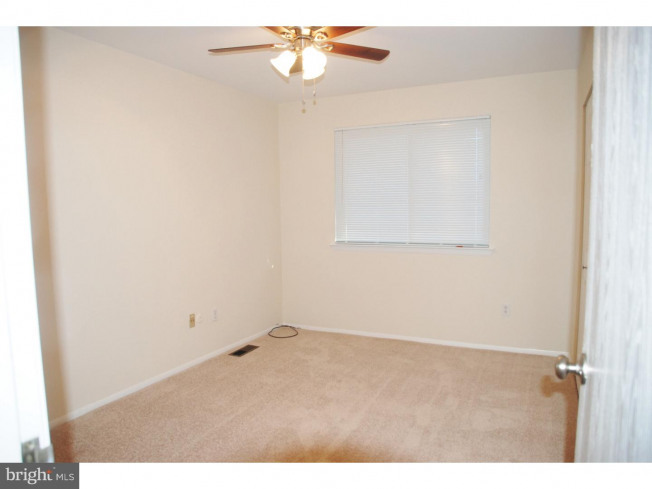 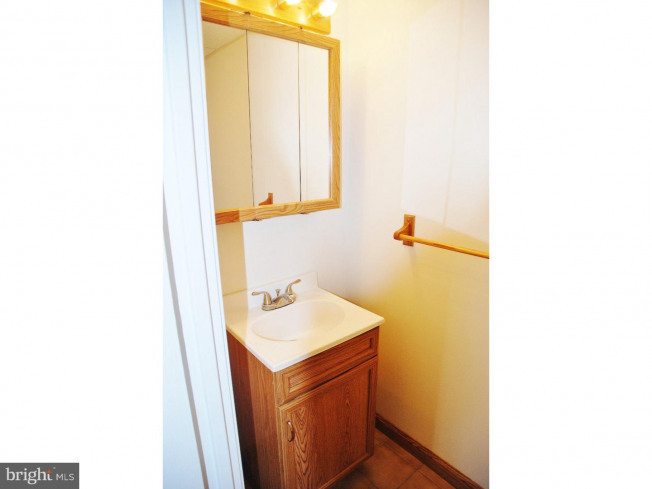 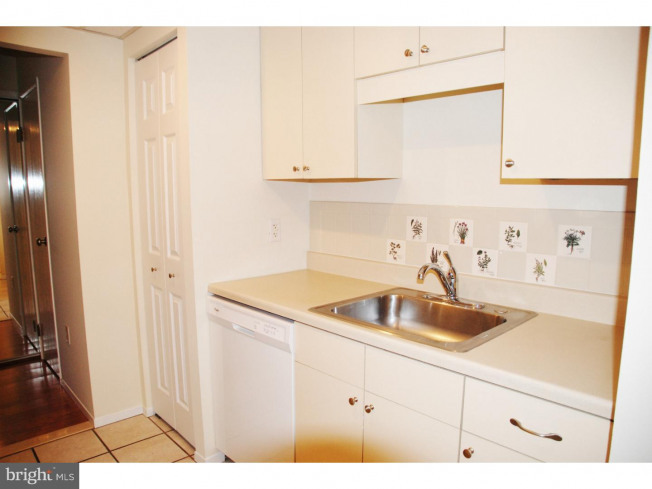 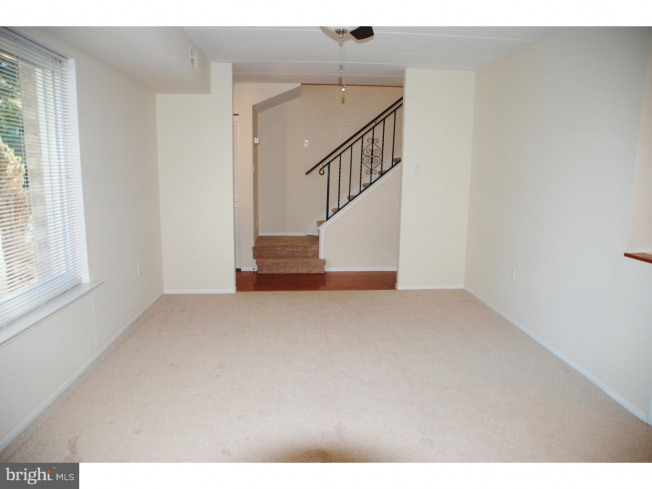 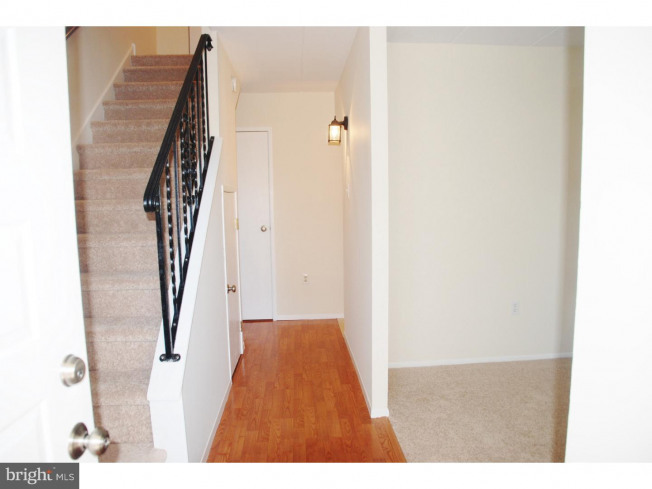 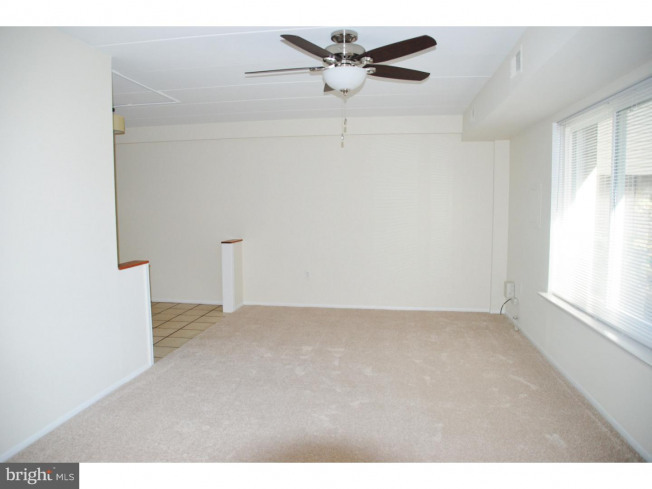 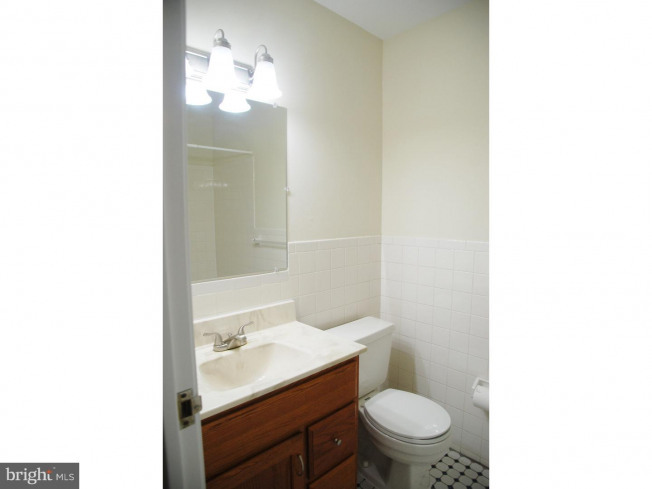 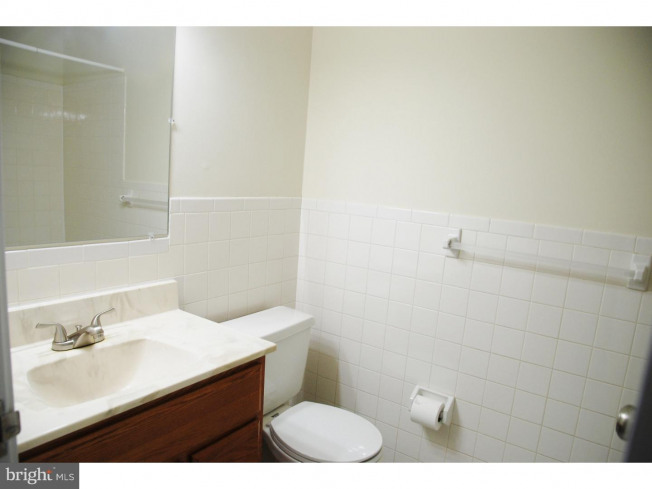 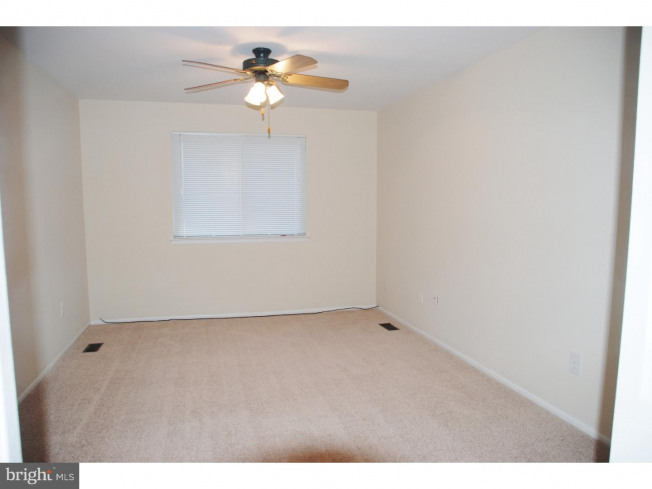 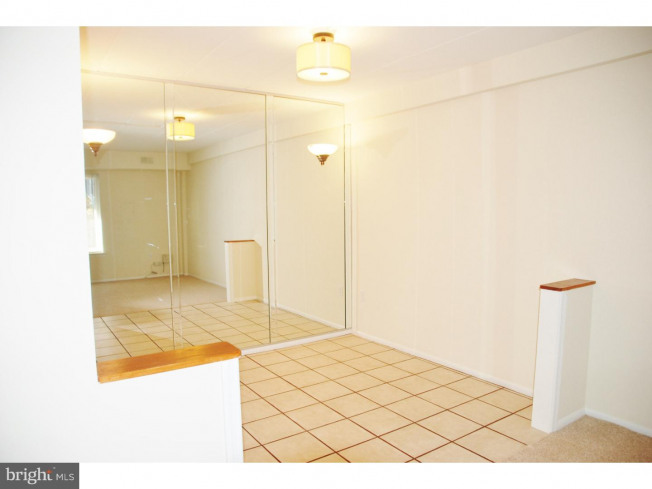 This property has been totally renovated by the seller and is ready to just move into. 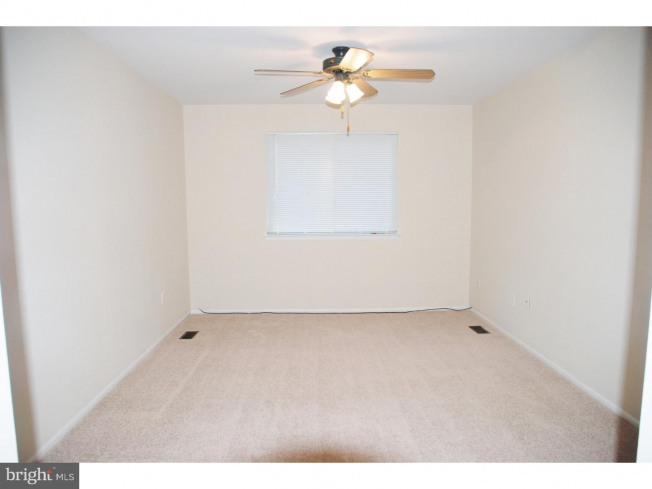 Your dream home has 2 bedrooms and 1 1/2 baths with Living Room, Dining Room and Kitchen and plenty of closets for storage. 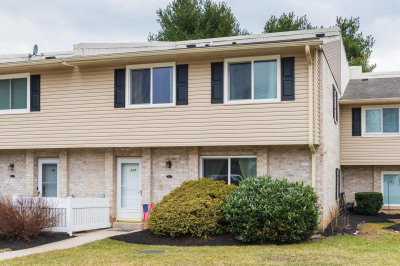 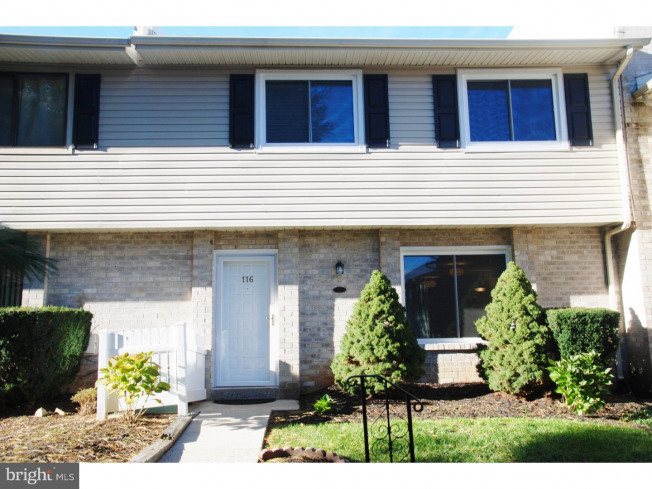 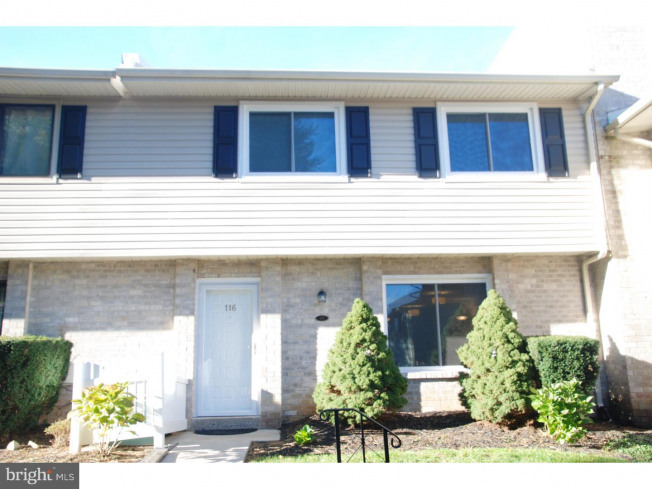 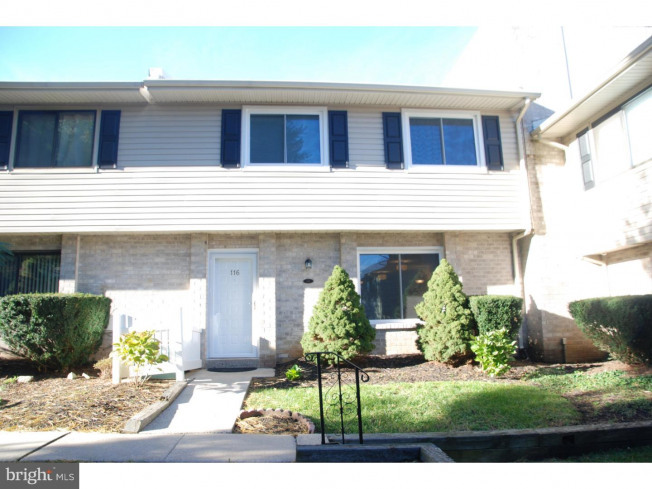 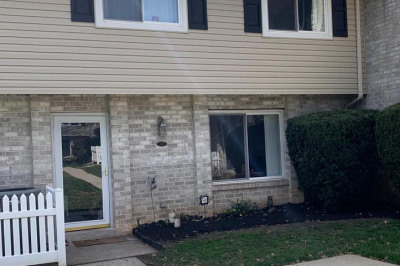 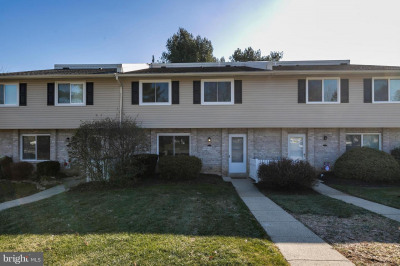 This home is in the highly desirable Downingtown School District and is conveniently located close to shopping, restaurants, Ymca, Exton Train Station, Routes 100 & 202, and the turnpike. 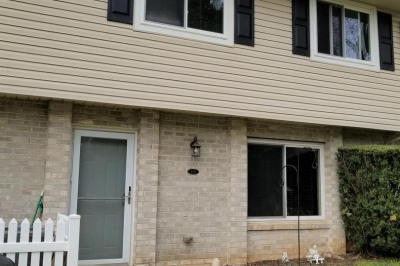 The improvements which were just installed in 11/2018 are All New Windows, All New Carpeting, New Storm Door, New lockset on front door, all new doorknobs, All New drawer pulls in the kitchen and both bathrooms, New Microwave, New ceiling fans in Living Room and 2nd Bedroom, Completely painted inside and the outside door frame around front door, New mini Blinds in both bedrooms, New light fixture in 2nd Floor Bathroom & 2nd floor hallway & outside front light, New faucets in both Bathrooms with new braided hoses, new mirror in 2nd floor bathroom, New ceiling tiles in the Kitchen. 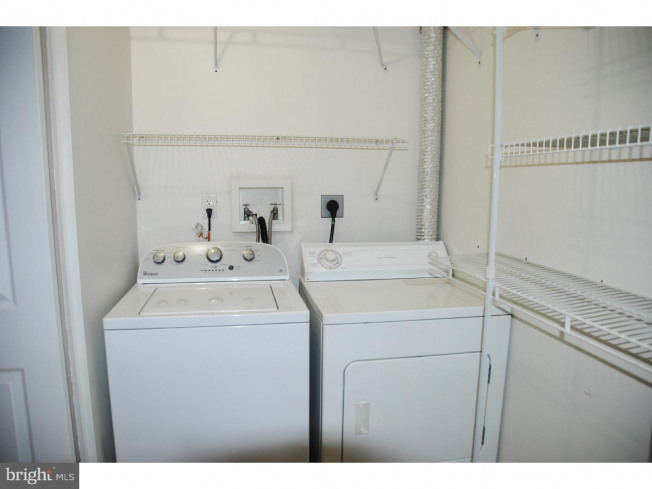 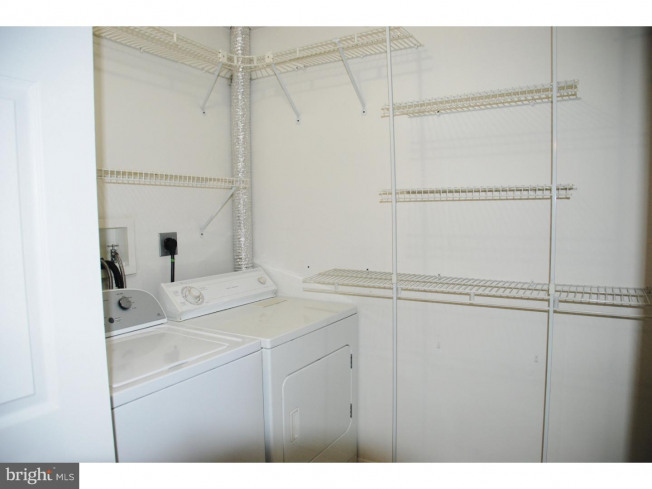 In 2/2016 New Dishwasher and New Washer were installed. 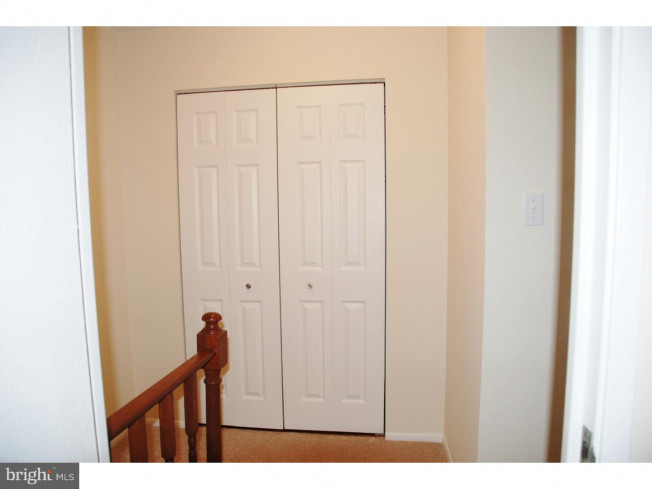 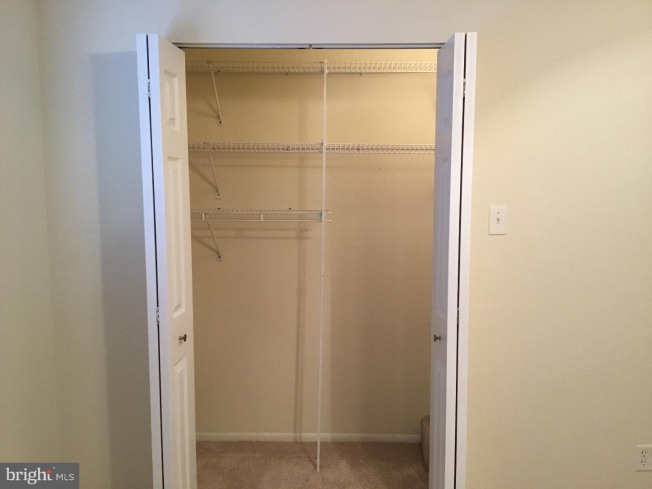 All closet doors have been replaced. 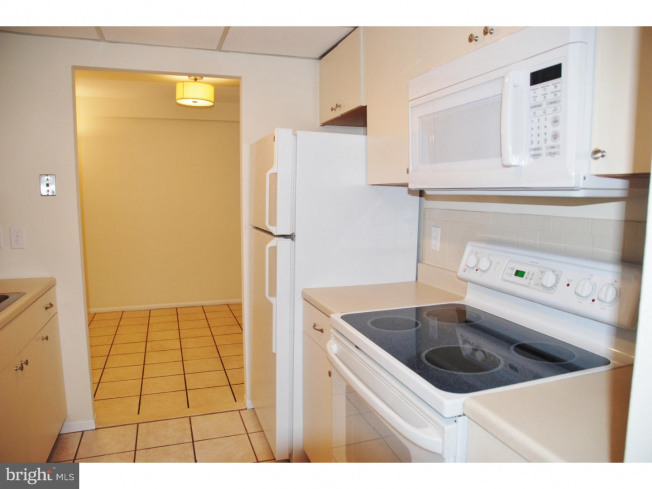 There is a community pool at this condo property. 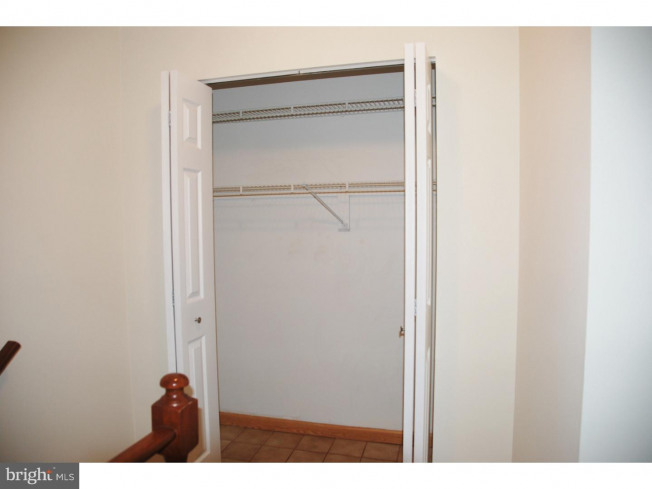 This home is so nice that it will go fast.